This very special collection was announced at convention and I am excited to finally share it with you! 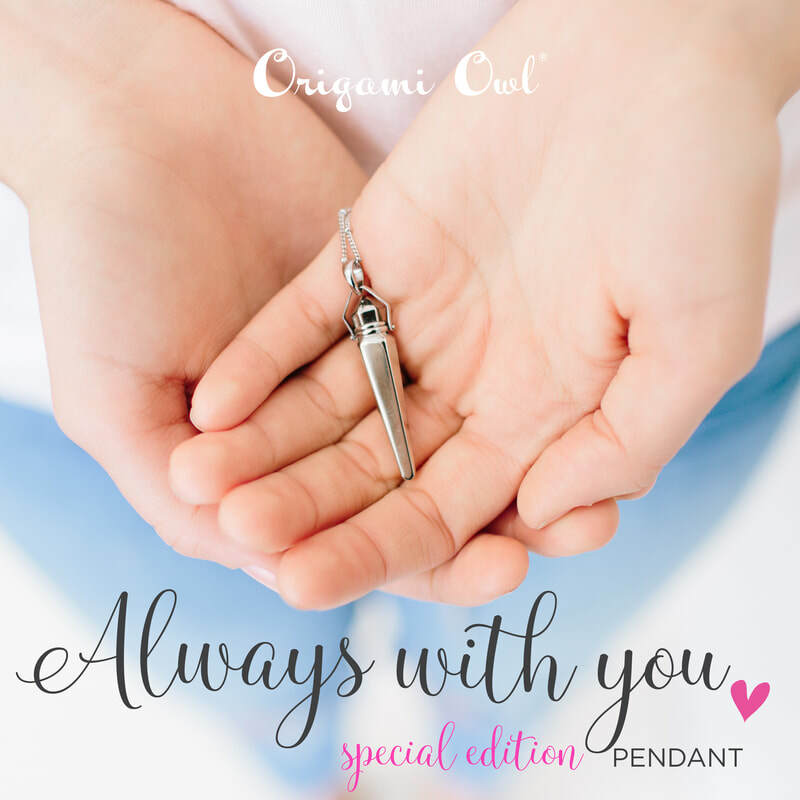 The "always with you" pendant can be used to hold special memories of loved ones & trips. This includes perfume, sand from a special vacation, & yes- even the ashes of a loved one or pet. This has been the most requested item and O2 spent 2 years developing this pendant so it was just right. 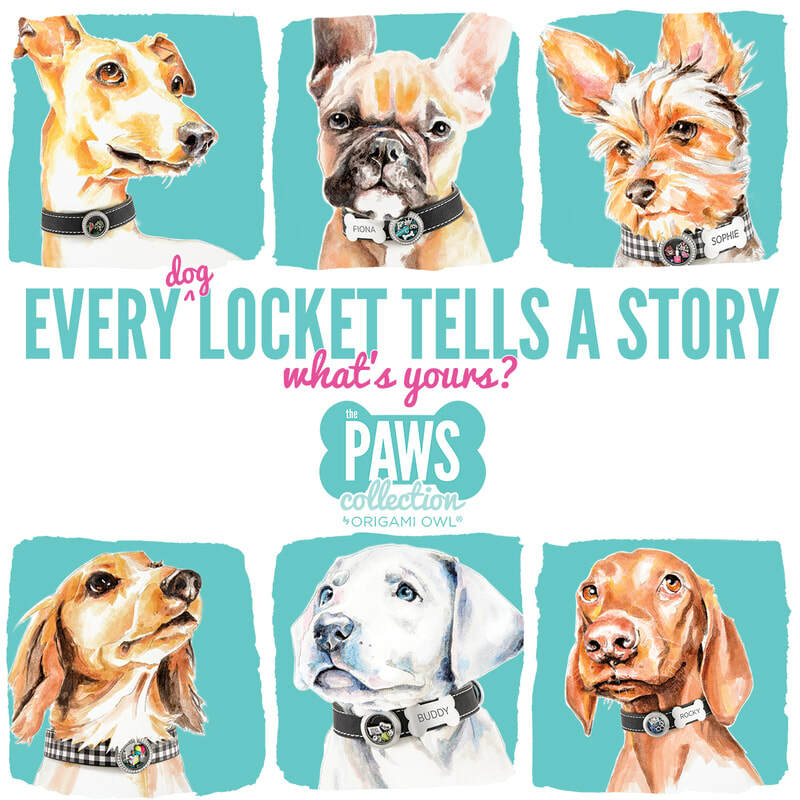 Now we have one designed with grace and dignity so you can carry them with you always. 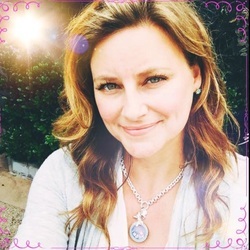 More Amazing Info on Willing Beauty! 2018 Incentive Trip Location Revealed! ¡Vaya a la Riviera Maya! Sit by the beach and soak in the sun March 1-4, 2018—it’s time to have some O2 fun! Be an Owlchiever consistently in 2017 and you could earn the 2018 Owlchiever Trip to the Riviera Maya, one of Mexico’s most tropical locales featuring white, sandy beaches and the pristine waters of the Caribbean. And, that’s not all! O2 is putting you up in style at the Fairmont Mayakoba resort where you can count the gorgeous swimming pools (yes, there are FIVE); imagine yourself in the infinity pool’s edge, blissfully gazing at the lagoon below. Willing Beauty CEO, Annette McEvoy (google this lady - she's insane!!) 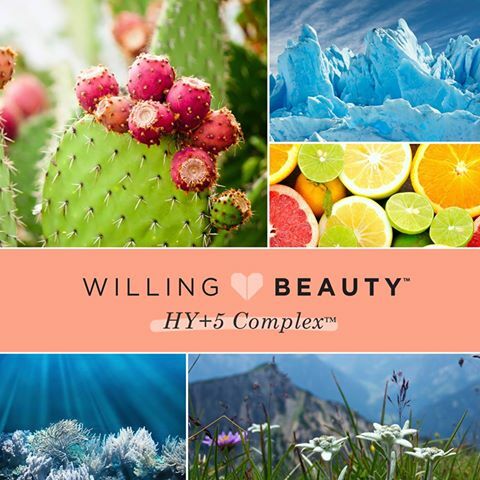 is responsible for our proprietary complex "HY+5", which is the powerfully effective Hyaluronic Acid plus 5 forces of nature - Vitamin C, Prickly Pear Cactus Seed Oil, Marine Glycoproteins, Alpine Edelweiss Flower, and Sea Vent Antioxidant Bacteria. Now that's a whole lot of goodness!! 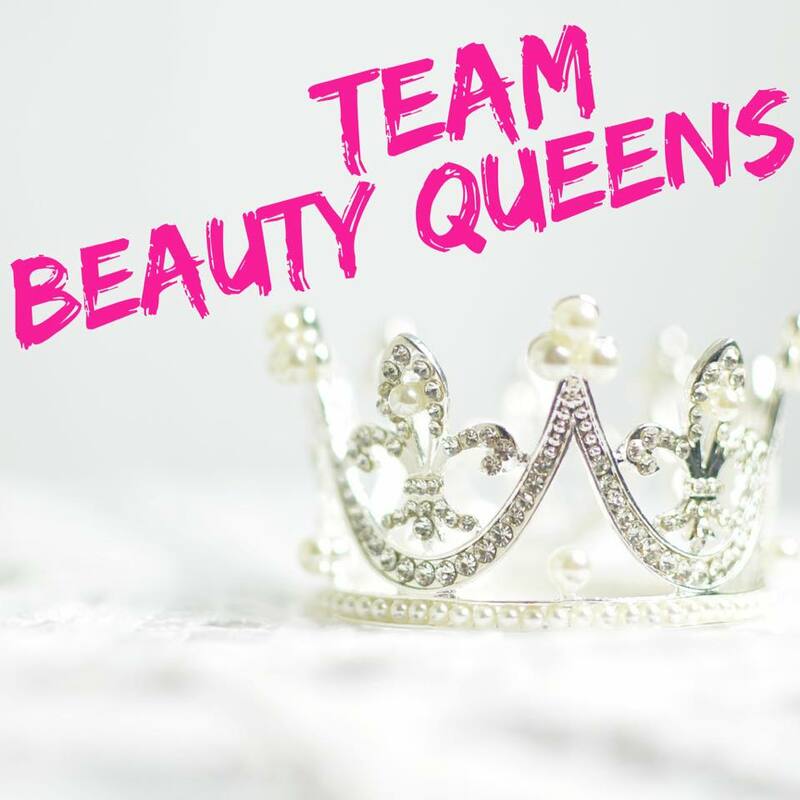 If you would like more information on the pre-launch of this exciting new beauty brand please email me thecutehoots@yahoo.com. 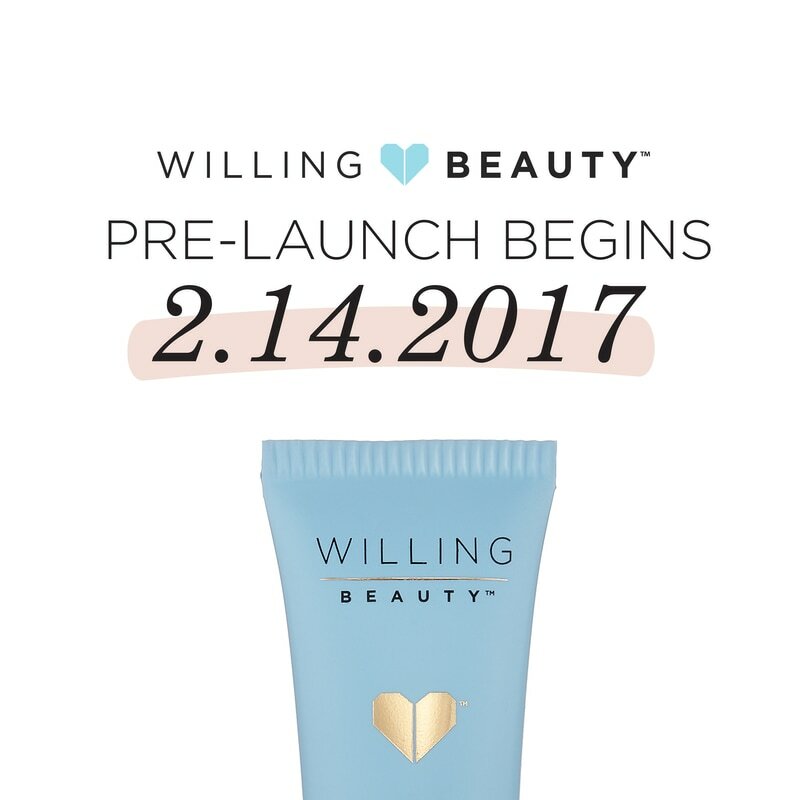 There will be only 2,000 new Beauty Advisors accepted Feb 14!!! 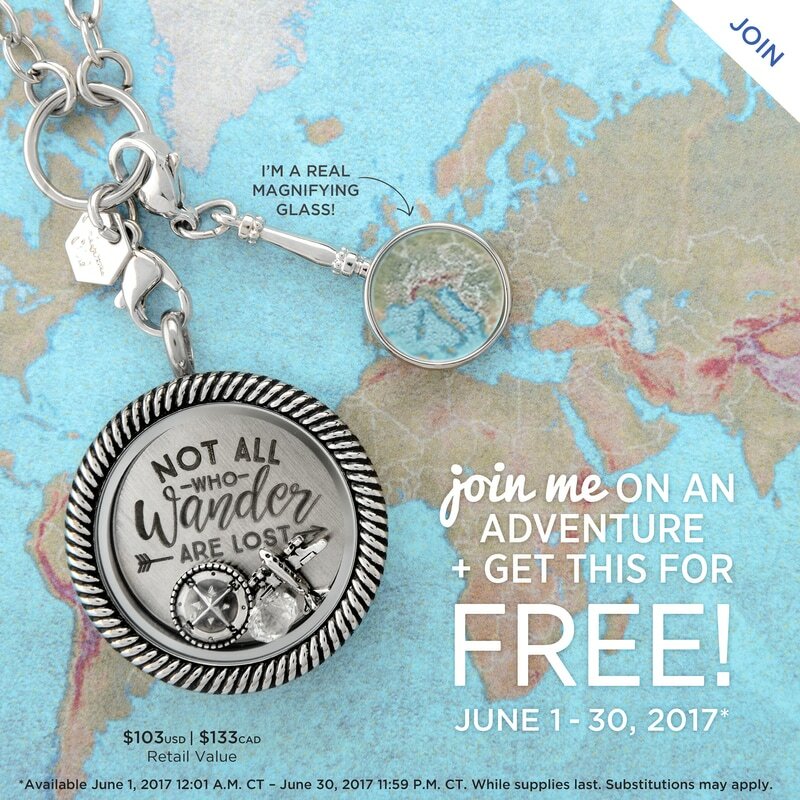 My name is Melissa and I fell in love with Origami Owl (O2) the moment I saw it! I love being a part of this inspiring company!